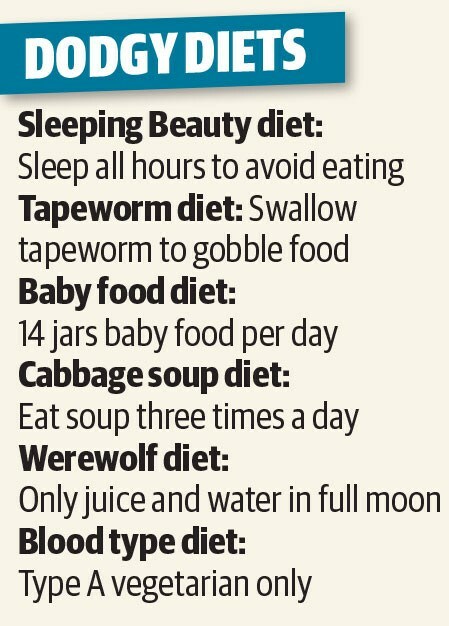 AS THE new year rolls in, fad diets roll out. A highly unexpected marriage between paleo and vegan, the pegan diet, is tipped to be the hottest diet trend in 2019, but it has experts worried. Pegan diet advocates say it is about cherry picking the best elements of paleoism and veganism. 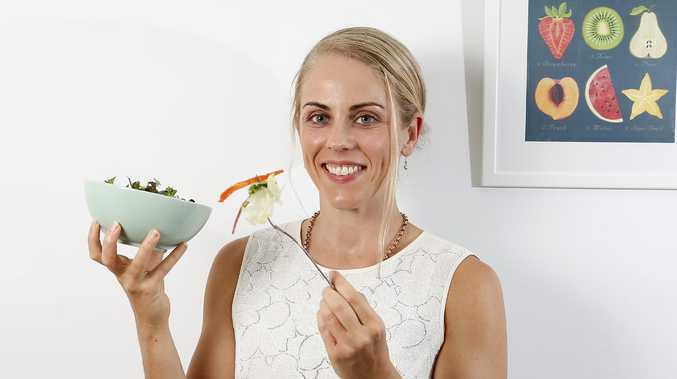 But practising Brisbane nutritionist Katie King warns the trendy diet, which recommends salads with a dash of meat, limits necessary proteins, legumes and dairy. "While promoters of the pegan concept may say that the guidelines are exactly that, just guidelines, many who try the diet won't see it that way," she said. "They will try to rigidly adhere to the rules instead of playing with some of the main principles and making it work for them. "It is difficult for those with high exercise output to get adequate protein and carbohydrates in each meal." For those fed up with kombucha, the 2018 superdrink phenomenon rich in probiotics, cactus water is being hailed as the new health booster, containing powerful antioxidants. It also contains amino acids, which is naturally made in the body and helps with muscle and tissue damage. "The new year has rolled in and the new diets are rolling out as predictably as the arrival of the hot cross buns in the local supermarket," Mrs King said. Nutritionists recommend you don't follow these dodgy diets. 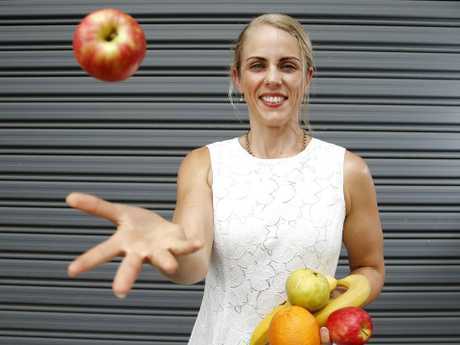 "Arguing about which variation of healthy eating or drinking is best is making food very complicated and confusing for many Australians, so we really have to keep pushing basic concepts instead." Mindful eating is a growing approach to eating and is endorsed by the nutritionist. "Mindful eating encourages people to tune back into their own bodies, eating when they are hungry, stopping when they actually feel full and generally making choices that feel right for them," Mrs King said. These concepts may seem like commonsense but, because we are constantly bombarded with mixed messages about what to eat when to eat and how much to eat, we've totally disconnected from our own bodies."